Home > Questions > Can anti-wrinkle injections cause a headache? Sometimes, anti-wrinkle injections can cause a tension headache for 24hrs after injection. This typically happens from the frown line, as once the muscle is starting to relax, and you’re trying to frown, as you are normally used to doing, it can create a bit of tension, as you cannot frown like you used to. 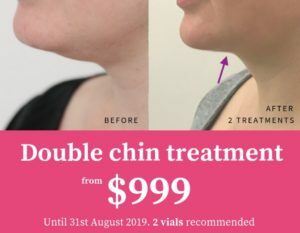 Most people who have never have treatment before can experience this (I personally did), but after a couple of treatments, the muscle is already relaxed and prevents you from frowning, so you’re less likely to frown as much after your initial treatment. I always advise my patients to drink plenty of water after injection and if need be, can take a pain relief medication, preferably without iboprofen, as this thins the blood. If there is an underlying bruise from your injections, this may cause the bruise to heal a little less quickly, it is not contraindicated to take.